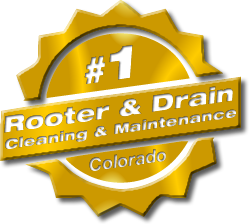 American Rooter is here to meet your residential, municipal, and industrial sewer main cleaning needs. 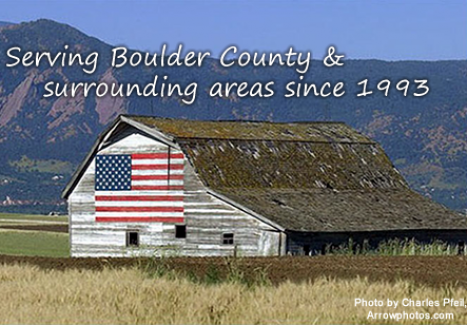 American Rooter uses a power rooting system to cut through the roots and waste, freeing your sewer line of the blockage. 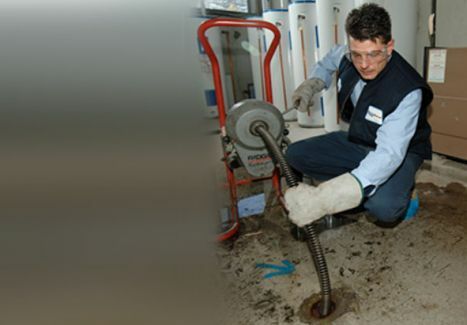 Main sewer lines are the largest drain lines leading from any building. All drains in the building funnel into the main sewer line. The sewer main is almost always below ground, and feeds into the city sewer system (or septic tank for remote locations). 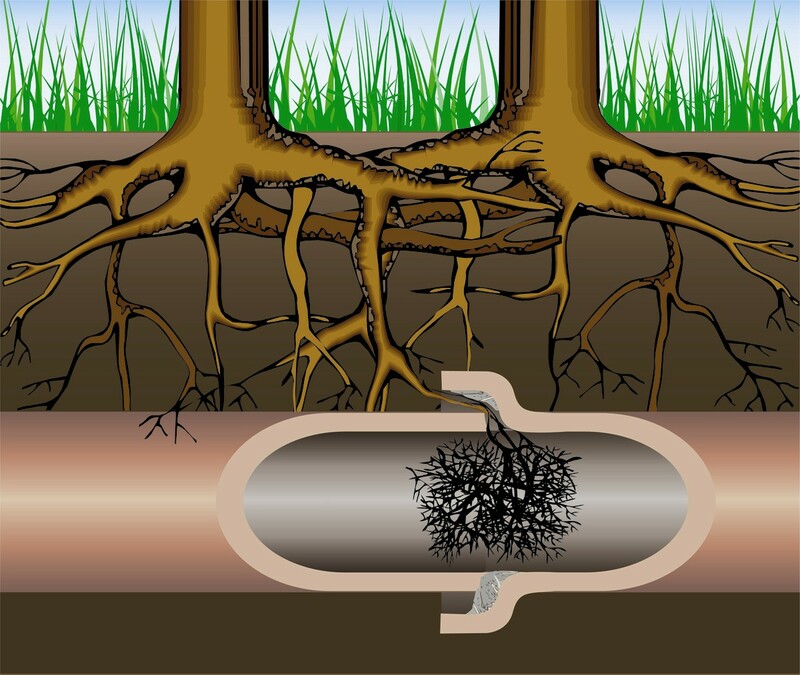 The biggest enemy of main sewer lines are big beautiful trees and their root systems. Tree roots are very determined to get water, and if there is the slightest leak in the sewer main or coupling, the tree roots can literally break holes in sewer main to get to the water. Once the tree roots have setup in the sewer main, waste begins to collect in the roots causing a blockage. Soon to follow, toilets and drains begin to backup. See the tip below for more information. TIP: Once tree roots have penetrated the sewer line, they will return. You can use chemicals to slow down the process, but you still face the risk of the roots completely busting the sewer line. Once this happens, you will not only have to dig up the pipe and replace it, but sometimes you have to cut down the tree to get at the pipe. The most cost effective approach for the long term may be to remove the tree, and kill the root system before the tree has a chance to destroy the sewer line. 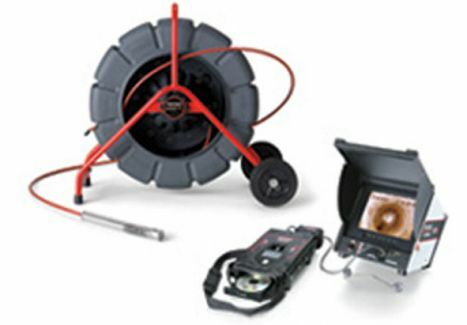 American rooter also has a sewer line camera system that is used to inspect for damage. Running the camera down the sewer line is a good option to see how severe the damage is, and to assist in the decision making process.